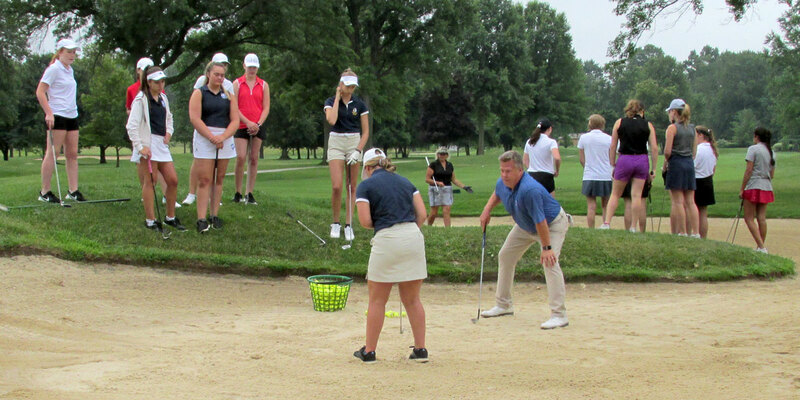 We want girls who attend our clinics to have the chance to continue their journey with golf. 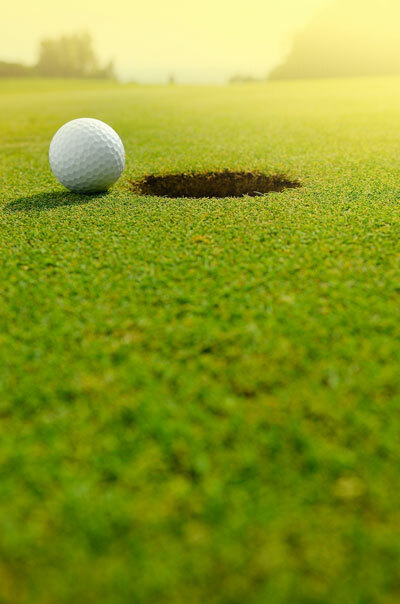 So we offer them the opportunity to take private lessons with PGA Professionals, partially funded by the Foundation. When you sign up for a series of four private or semi-private lessons, you pay $50 and the Foundation pays the remaining $50. To sign up for lessons, call any of these instructors directly and mention you are with the OGGF Ongoing Instruction Program.